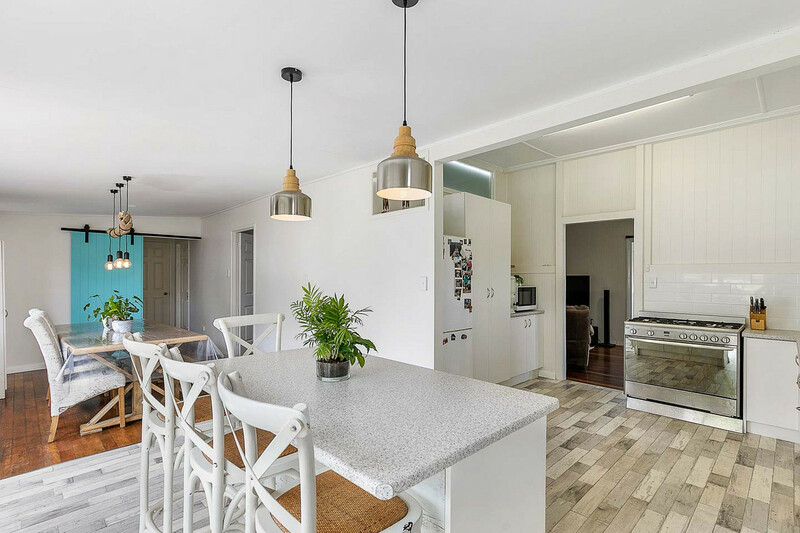 You’ve heard it all before, and it’s true, location matters. 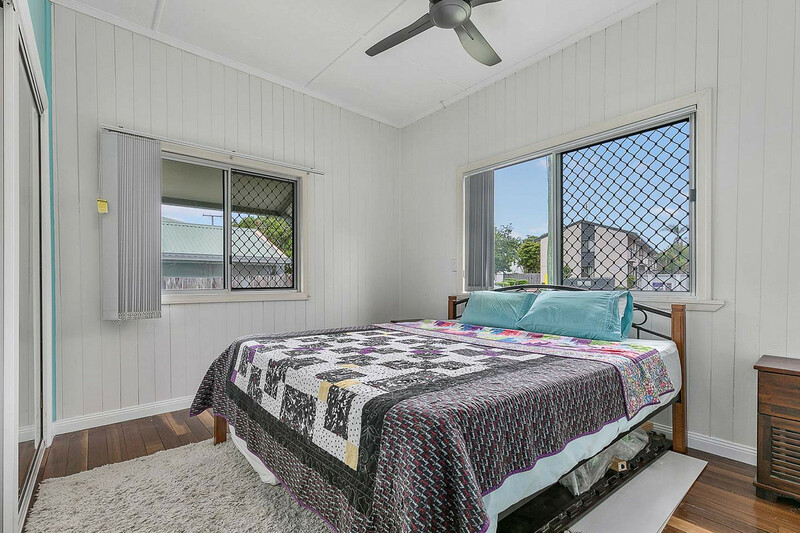 Located one street back from the beach is this warm and embracing beach house. 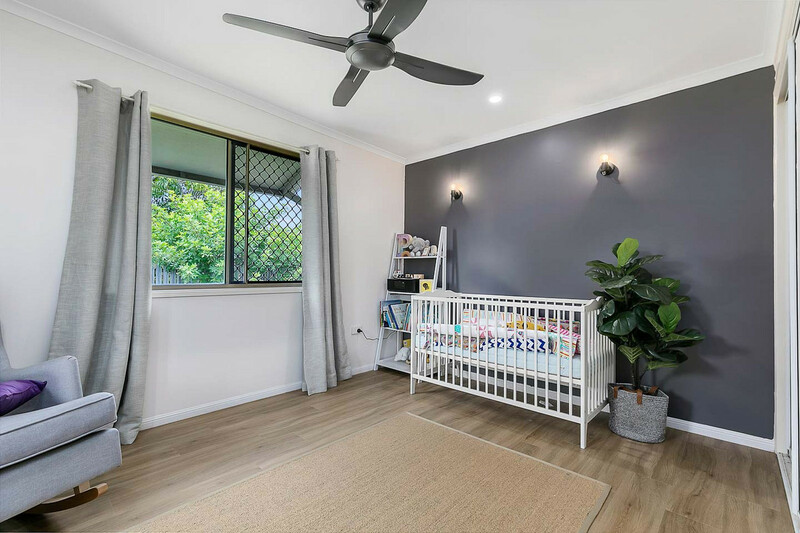 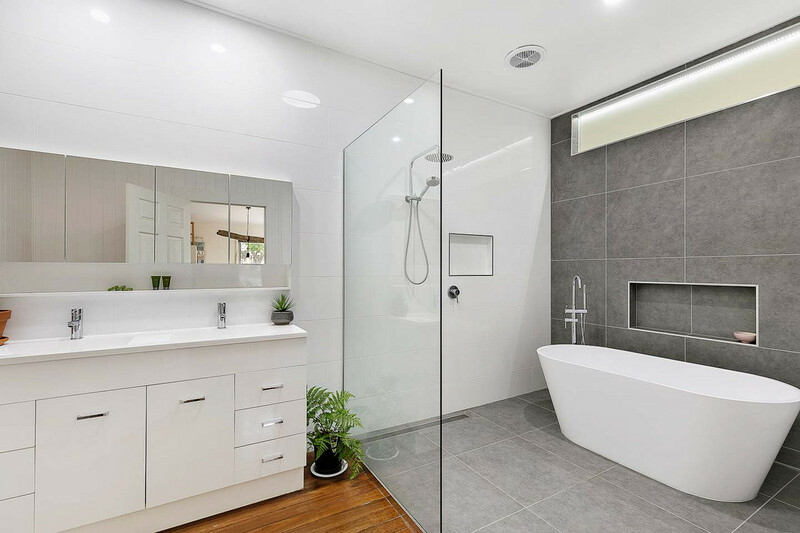 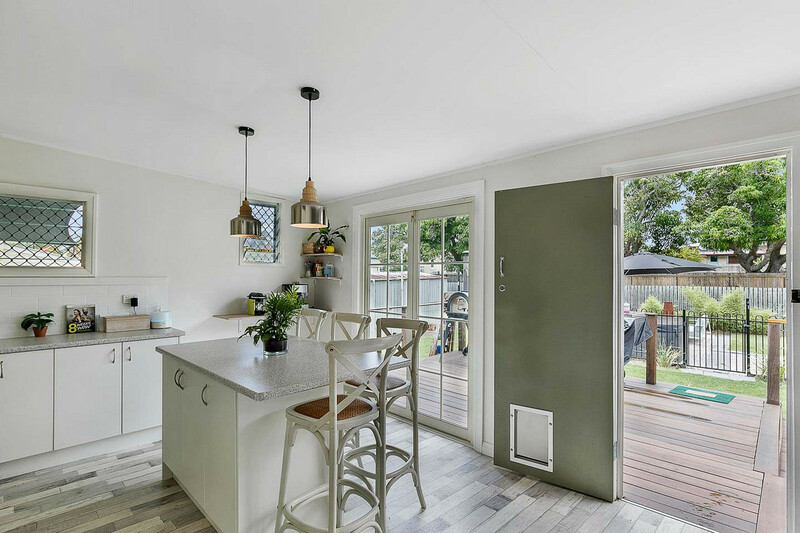 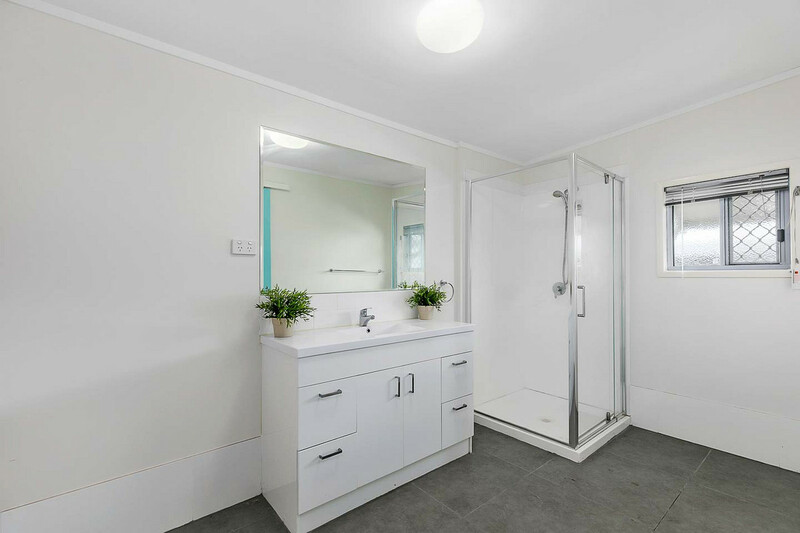 High ceilings, timber floors, VJ walls and a glamorous master bathroom, this home is everything you could want plus more. 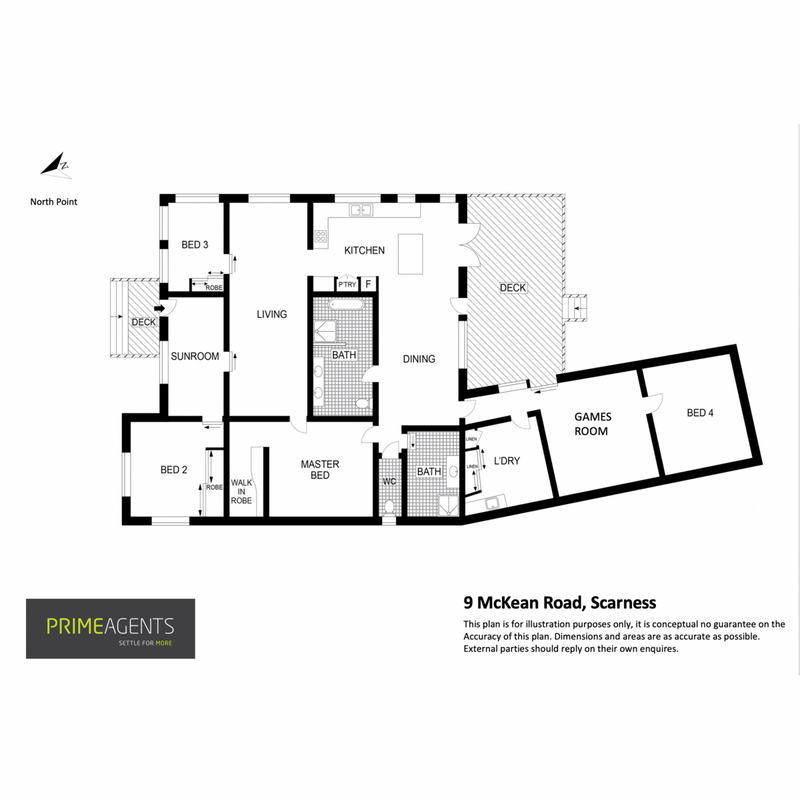 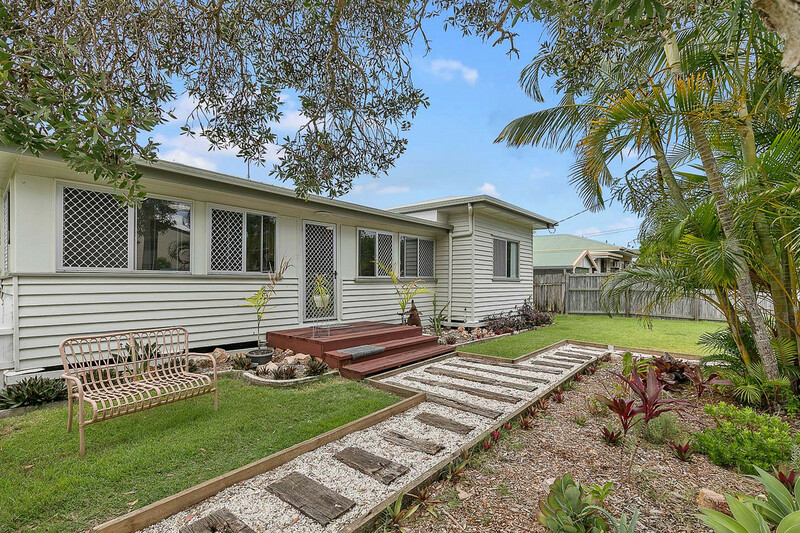 Now vacant, the owners have recently relocated for work and are calling for an immediate sale. 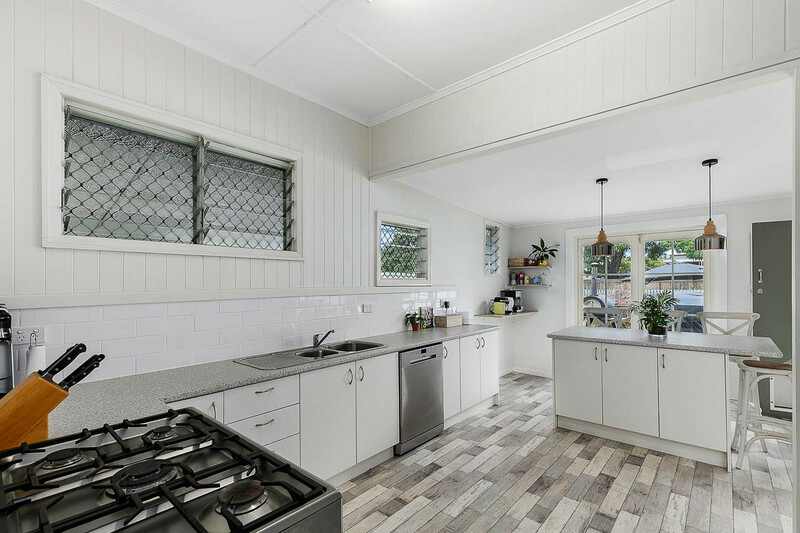 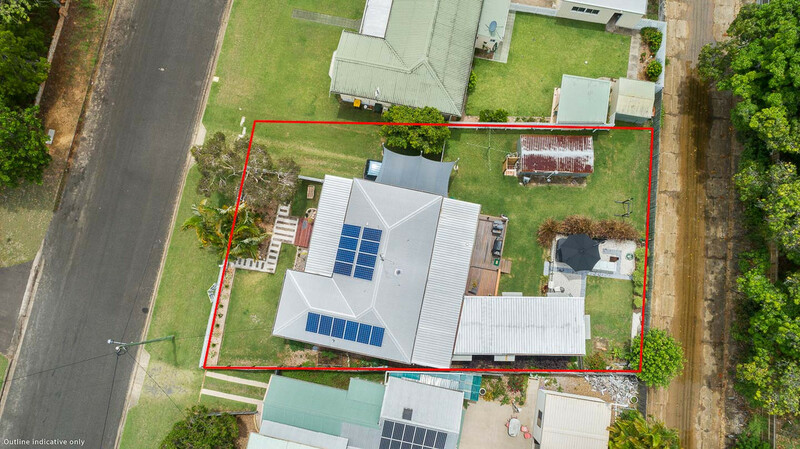 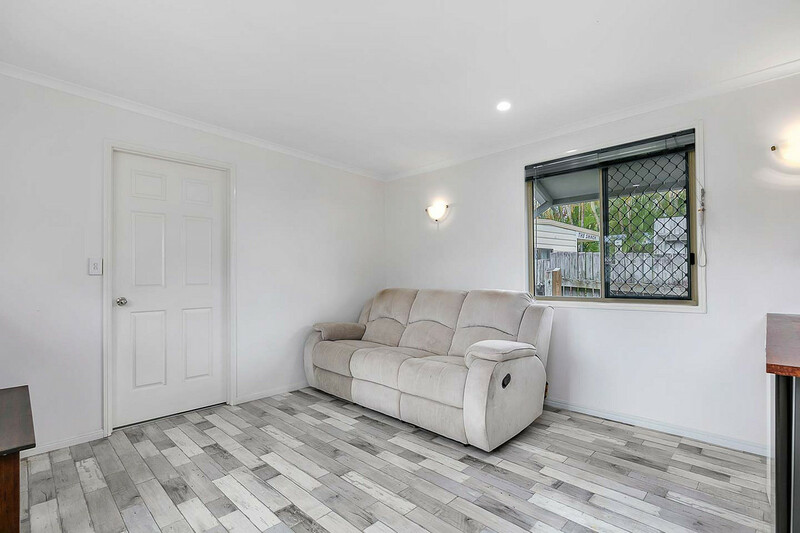 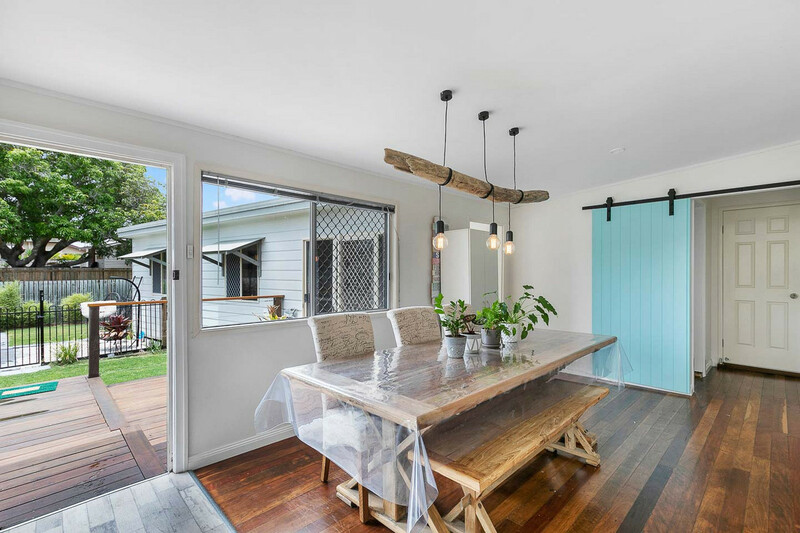 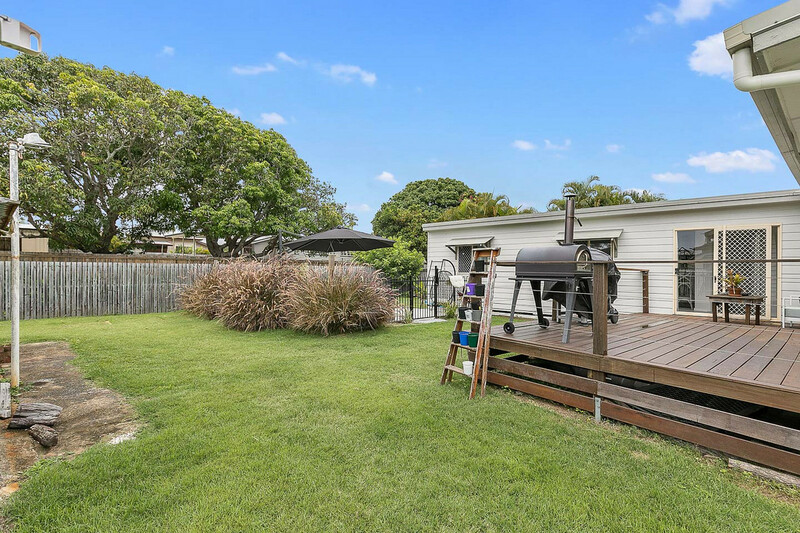 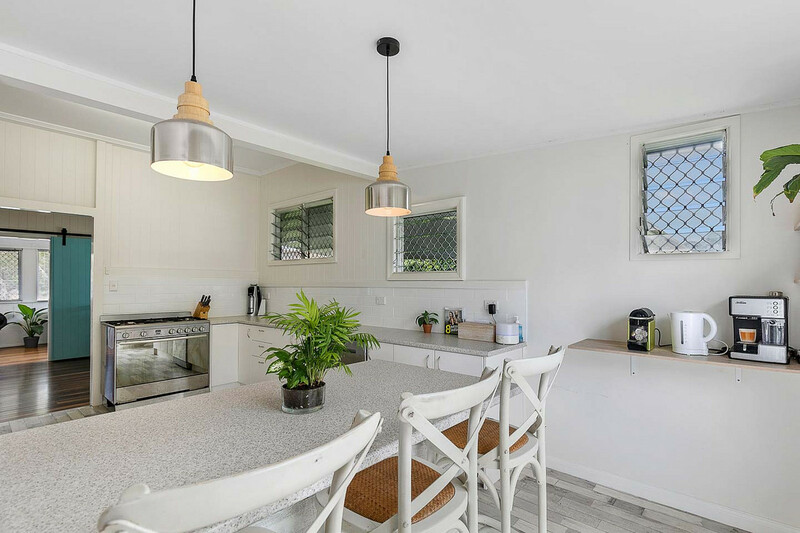 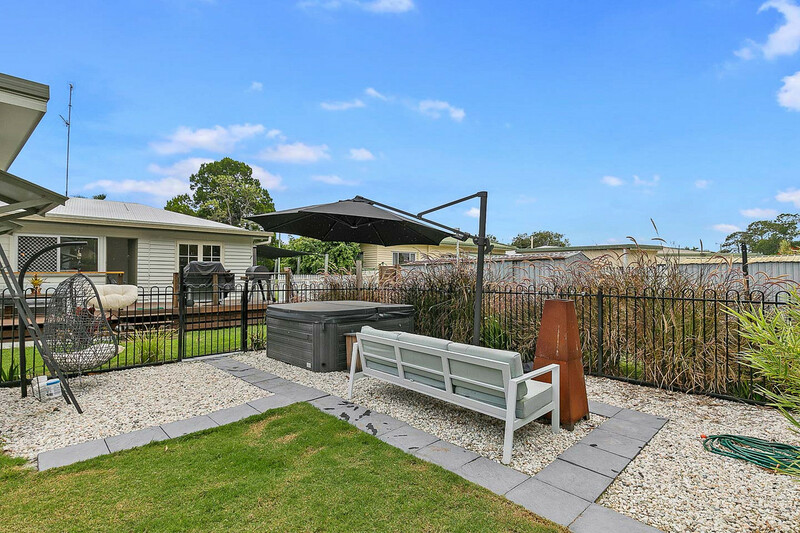 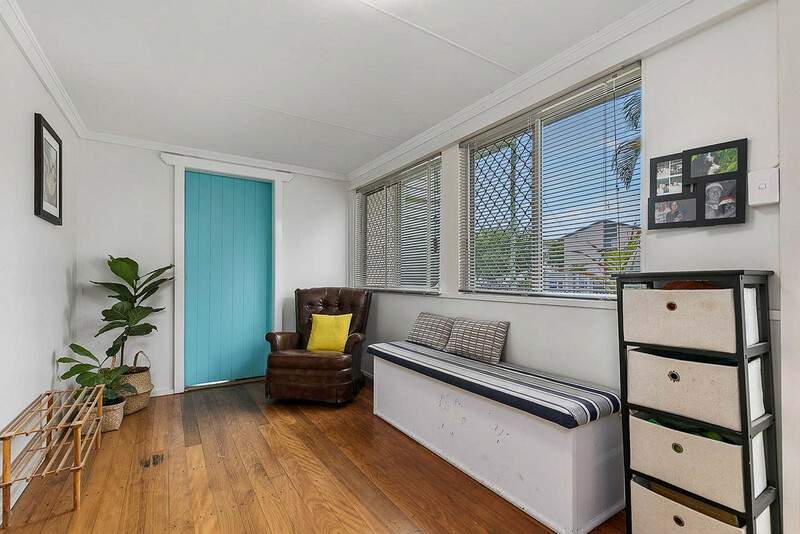 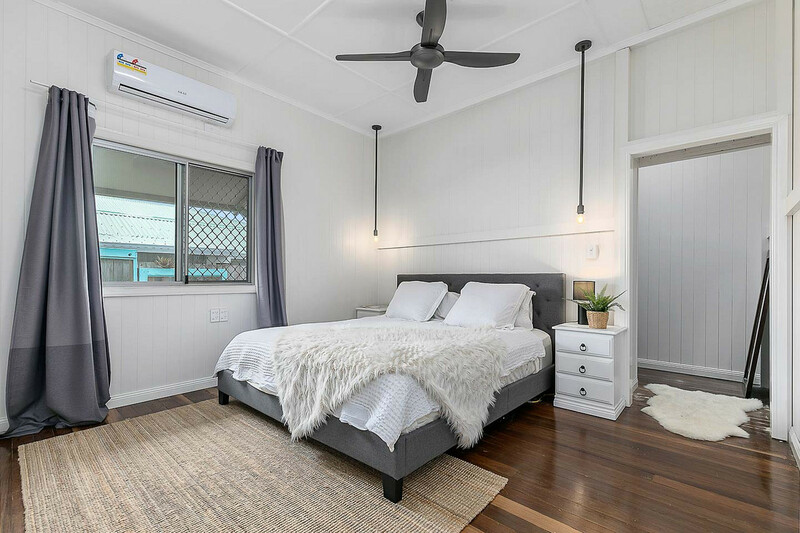 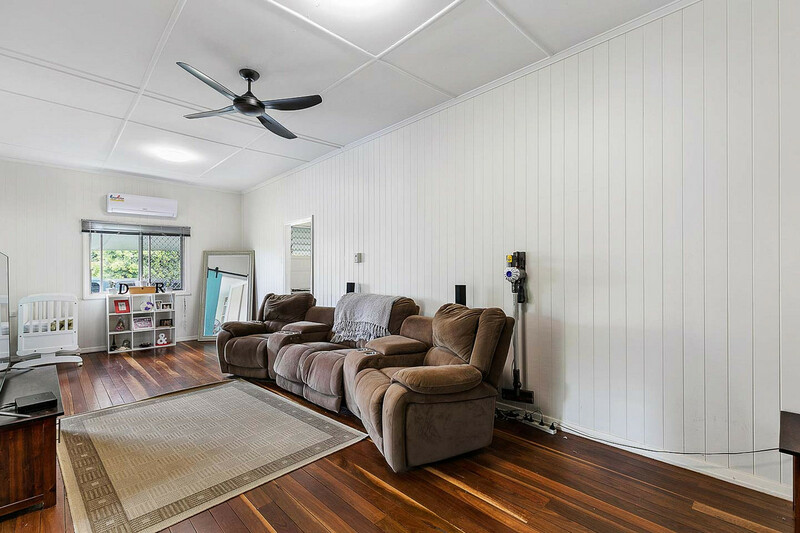 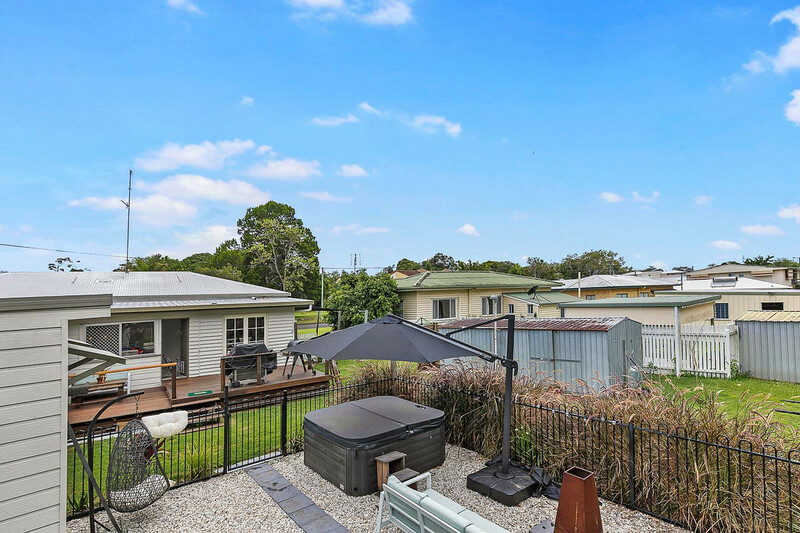 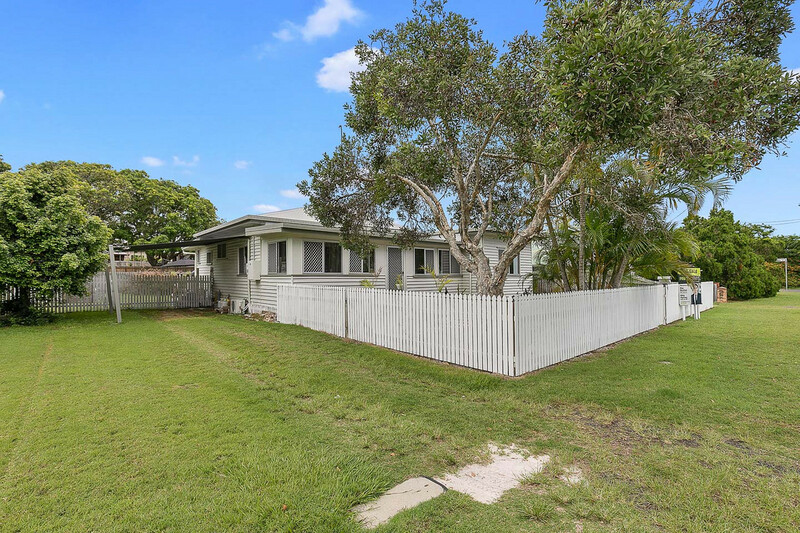 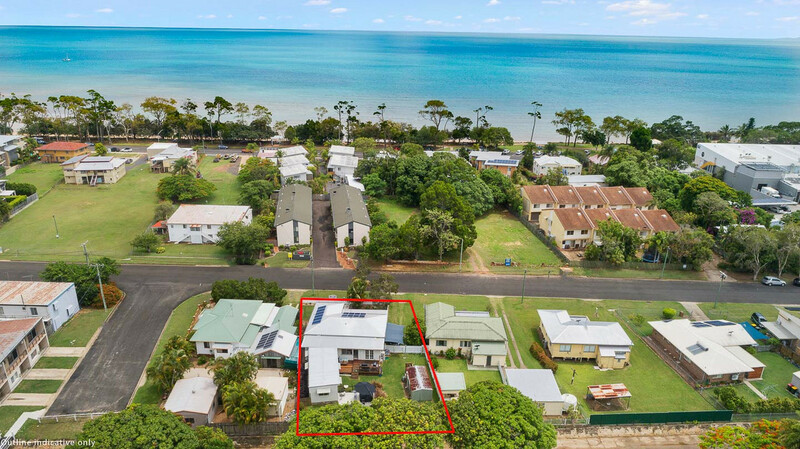 Positioned in one of Hervey Bay’s most desirable locations, this home will not last. 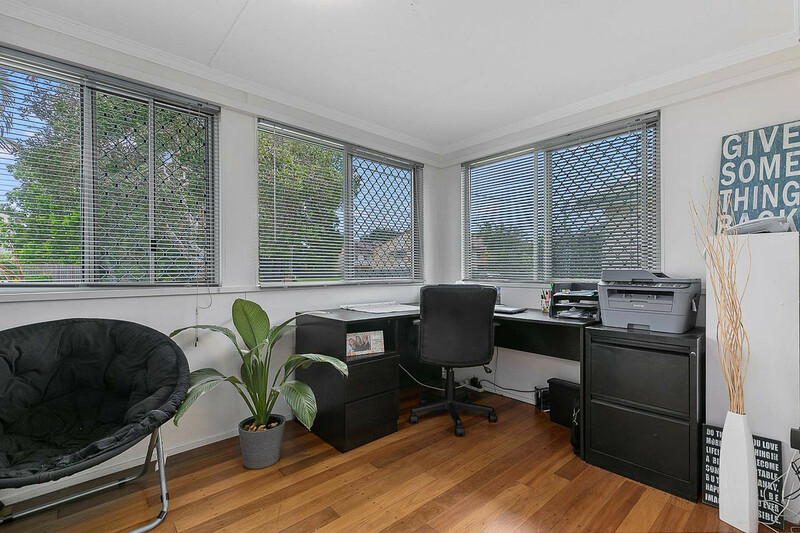 Contact Mac or Amy today to arrange your private inspection.